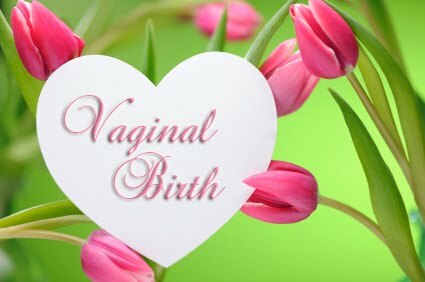 The most important thing every women needs to know about the philosophy of natural childbirth is that it romanticizes birth. It romanticizes birth in the same way that countless generations of men have romanticized war. And it does so using similar language and for similar reasons. General Sherman said, “War is hell.” It’s an accurate description, so it’s surprising that very few people said it before the 19th Century. War is about maiming, gutting, killing other human beings. and potentially being killed oneself. It is horrifying in every possible way, yet that is not how it has traditionally been portrayed. Young men were (and in some places still are) taught that war is about courage and honor, that it is the highest pursuit of “real” men and that success in battle is the ultimate achievement. Do you really think you wouldn’t have wanted a better life for your kids and wouldn’t have been a great mother if you’d given birth via c-section?! I think you’re selling yourself very short, there. What a fantastic and accurate article. My natural childbirth nearly killed me. So- unfortunately for the the incompetent lay midwives they couldn’t convince me that I didn’t trust birth enough afterwords and I was imagining it worse than it really was. Starting to bleed to death is pretty gruesome and scary so that will unromanticize birth REAL fast for anyone. I was “low risk”, 25 year old, and healthy.Unfortunately many women who choose natural birth rely on the idea that they won’t be the small statistic that something goes wrong. Needless to say thanks to my experience and research and websites like these, I will have a hospital birth for my second and not feel a smidge of guilt for getting pain relief. I will be grateful to have a safe baby, and grateful that I am safest there as well.